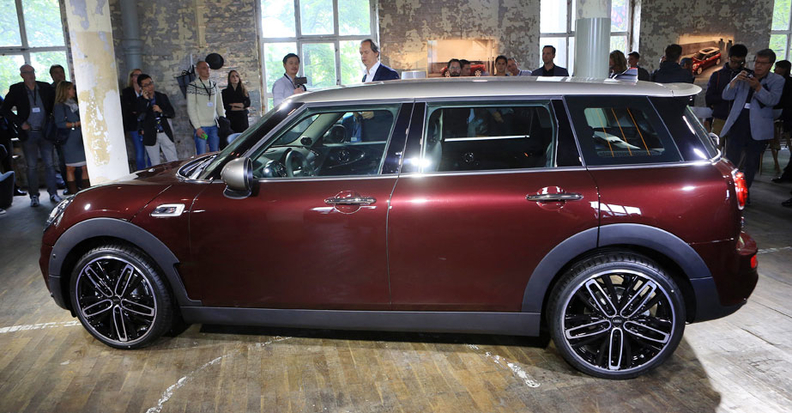 The revamped Mini Clubman wagon will cost about $26,800 and will be 320mm (12.6 inches) longer than its predecessor. 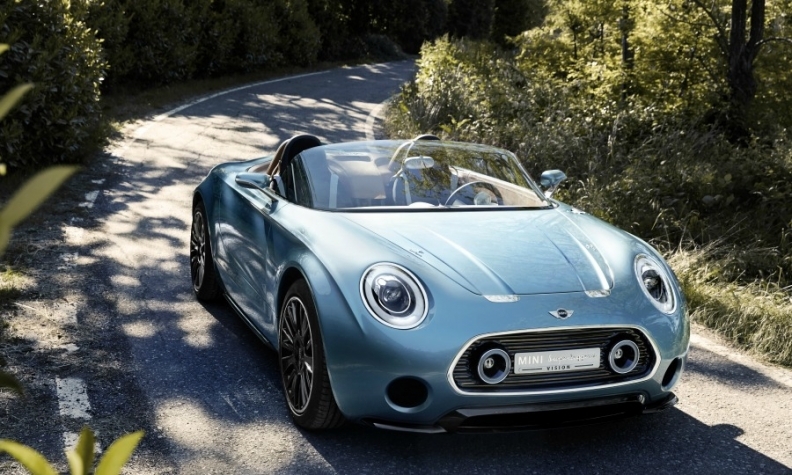 BERLIN (Bloomberg) -- Mini, BMW's urban-car brand, will cease production of its coupe, roadster and Paceman crossover, reversing course on a strategy of adding variants as those three vehicles failed to spark growth. Mini will focus on five models, including the trademark hatchback and the Countryman crossover. The goal is to make the vehicles more upscale to set them apart from trendy rivals such as the Fiat 500, Nissan Juke and Opel Adam. Schwarzenbauer on Wednesday formally introduced a product strategy that he outlined last autumn. The revamped Clubman wagon reflects the new Mini. The 23,900-euro ($26,800) model is 320mm (12.6 inches) longer than its predecessor and more practical with four passenger doors and seating for five. The styling is more understated, with smoother lines and daytime running lights, framing the round headlights. In keeping with Mini’s urban credentials, Clubman owners will be able to rent their car to others via BMW’s DriveNow car-sharing venture. The option, which will be available first in the U.S., also offers a keyless system to let a group of friends or family share the same car. The Superleggera Vision highlights potential design cues for the brand such as a stretched hood, long wheelbase and short overhangs. Joining a convertible model, the Superleggera, a two-seat sports car concept first shown in October, is “an extremely interesting” option for a fifth model, Schwarzenbauer told reporters in Berlin. No final decision on rounding out Mini’s lineup has been made, he said. BMW re-introduced Mini -- a 1960s-era British icon -- as an upscale small-car brand in 2001 to target increasing numbers of well-off urban consumers. BMW then rolled out derivatives by making minor alterations, such as with the quirky coupe, which was essentially the hatchback with a sloping roof and without rear seats. Boosted by a new five-door variant of the hatchback and the revamped Clubman, sales are expected to reach a record this year, Schwarzenbauer said. Still, with competition from stylish mass-market compacts increasing, Mini needed to offer more to justify its higher price tag. The Mini Hardtop, as the basic model is known in the U.S., starts at $20,700, compared with $16,845 for the Fiat 500. That made the slow-selling niche models expendable, as they didn’t justify the investment required to make them stand out.